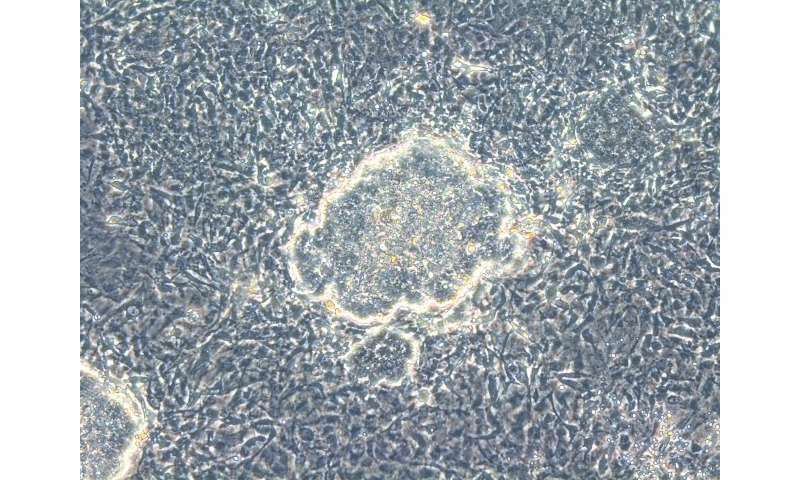 Vincent Pasque from KU Leuven, Belgium, and Kathrin Plath from UCLA led an international study into how specialized cells are reprogrammed to induced pluripotent stem cells (iPS). The researchers discovered that female and male cells behave differently after the reprogramming process and that this is due to their different number of X chromosomes. Thanks to a promising technique known as cell reprogramming, a patient's skin cells could be used, for example, to restore vision in the future. The technique allows scientists to make stem cells from a patient's own cells. 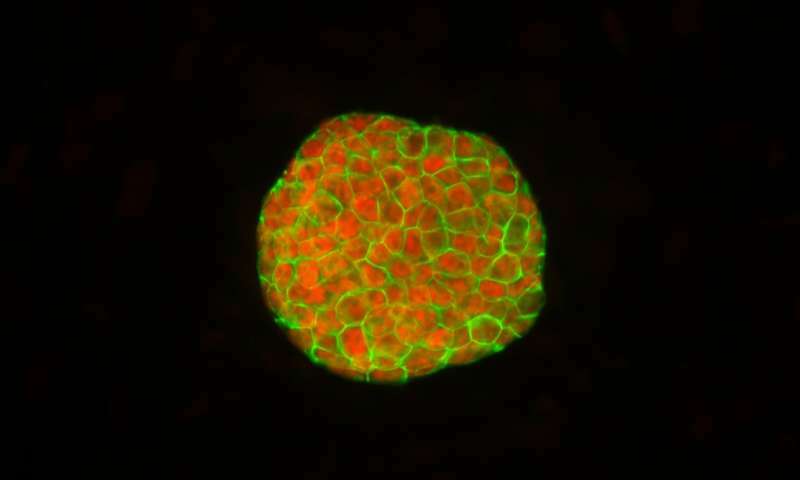 These stem cells—known as induced pluripotent stem cells, or iPS cells—can become almost any specialised cell type of the human body, including the cells we need to see. Working with iPS cells has numerous advantages compared with other methods. For one thing, adult cells can be used to make iPS cells, so researchers do not require embryos. Furthermore, the reprogrammed cells have the patient's DNA, so their body will be less likely to reject them. 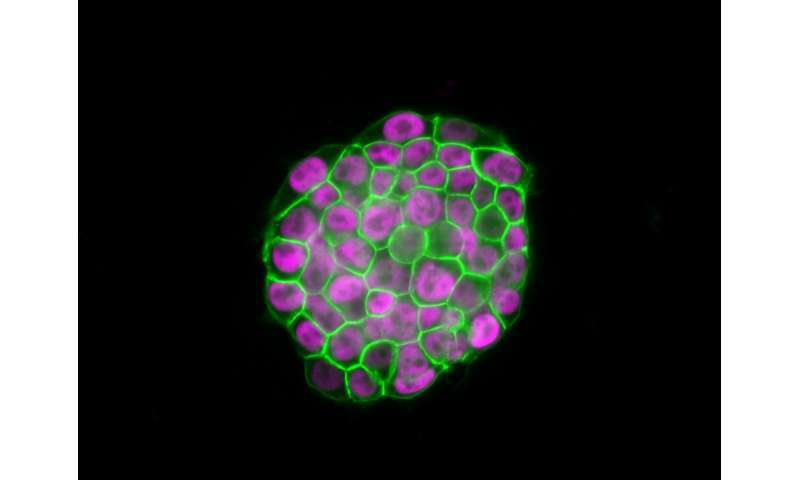 Together with Kathrin Plath from UCLA, Vincent Pasque from KU Leuven led an international study into how adult cells are reprogrammed to iPS cells. To investigate the different stages of the reprogramming process, the researchers separated male and female cells to examine them side by side. The researchers discovered that female and male cells behave differently after the reprogramming process due to their different number of X chromosomes—two in female cells and one in male cells. "Our study also indicates that the path towards iPS cells involves the use of specific control switches on DNA called enhancers," adds Dr. Constantinos Chronis from UCLA.